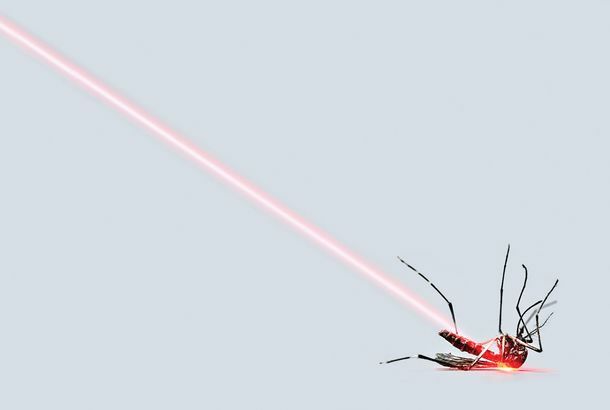 Where’s Our Laser-Shooting Mosquito Death Machine?Nathan Myhrvold said he was making just that in 2010. We’re still waiting. Life After Zika: What It’s Like to Raise a Baby With MicrocephalyA young family struggles to care for their daughter. Their story in pictures. More Than 50 Pregnant Women Have Zika in NYCAnd more than 500 New Yorkers have the virus. New Zika Cases in Miami Beach ‘Transmitted by Local Mosquitoes’Health officials may issue travel advisory for all of Miami-Dade County. Marco Rubio Is a Good Reminder That We Need More Women in PoliticsBecause abortion shouldn’t be discussed in a room that’s mostly men.